Caution! 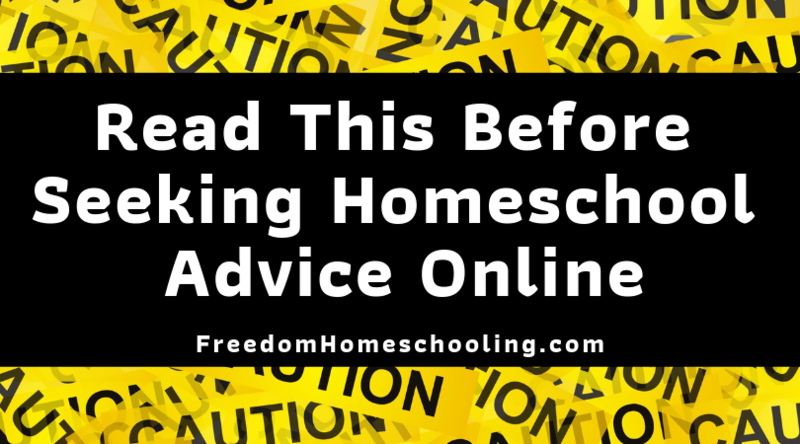 Read this before seeking homeschool advice online. Do I need to register with my school district? How many days/hours am I required to homeschool? Do I need to use a standardized test? I’m I required to prepare a portfolio? How does my child graduate? What’s the problem with asking these questions? You may wonder what’s wrong with asking these questions. After all, they are all things you really need to know. The problem is that you may receive inaccurate information. The helpful, seemingly well-informed parents in a Facebook group may inadvertently pass on incorrect or outdated information. The friendly mom on a homeschool forum may not understand the homeschool laws and requirements in your state. 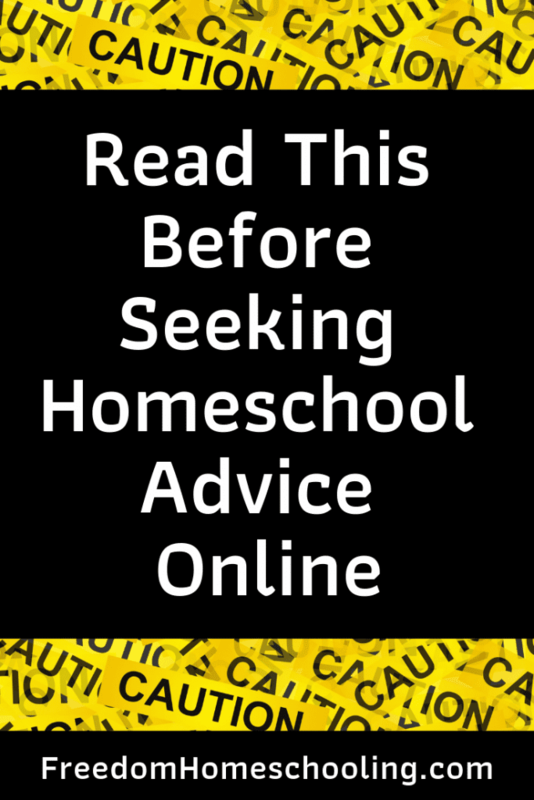 Homeschoolers also sometimes seek answers to these questions on homeschool websites or blogs. 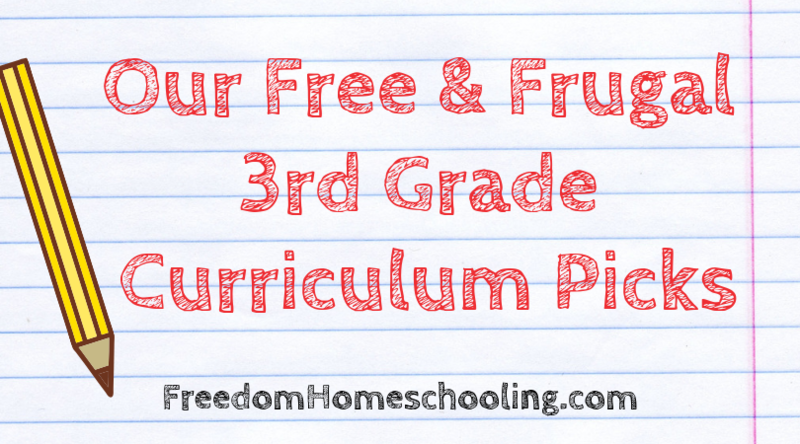 Many websites provide answers to the questions above and similar questions related to homeschooling legally. However, seeking this information from homeschool websites, no matter how professional and knowledgeable they seem, is not a good idea either. 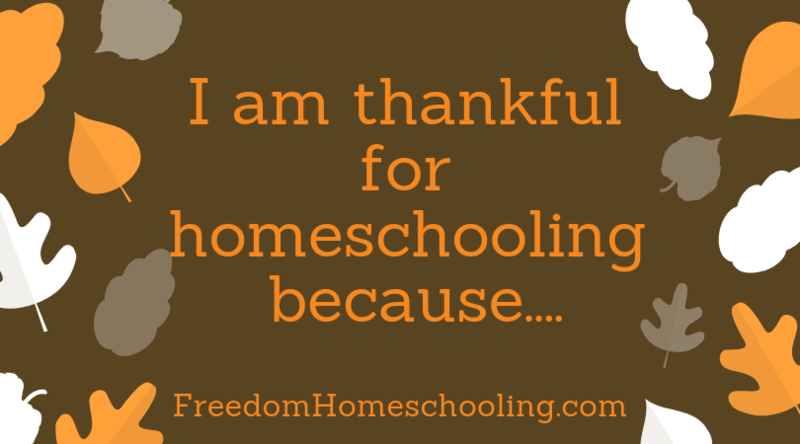 The vast majority of homeschool websites and blogs (including this one) are written by homeschooling parents just like you. Homeschool laws vary widely by state. So, it’s doubtful that the author of these websites would have expert level knowledge of the ever-changing homeschool laws of all fifty states. 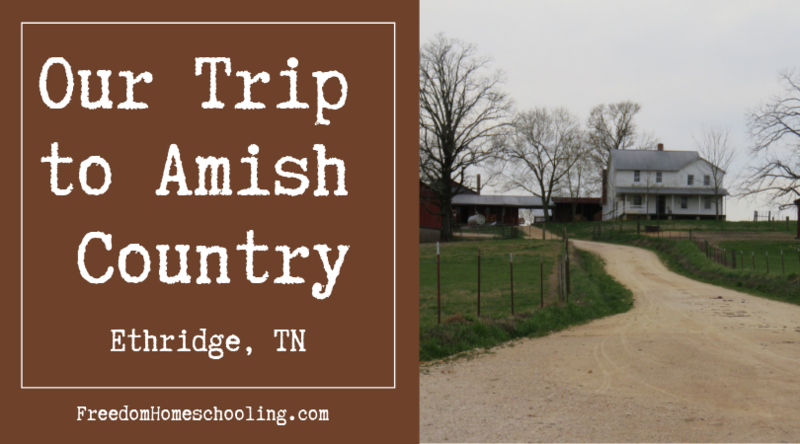 Unfortunately, sometimes even the websites for in-state homeschool organizations, co-ops, and cover/umbrella schools, which would seem to be a reliable source of information, may provide inaccurate information. Often these websites are not updated frequently and may include out-dated information. So, where CAN I get answers to these questions? Straight from the source! There’s no need to go through a third party and risk receiving incorrect information. When you have questions about homeschool laws and requirements in your state, go directly to your state’s department of education (DOE) or local school district*. Most state DOE websites will indicate what, if anything, is legally required of homeschoolers in your state. If yours doesn’t, call or email them. After contacting them, if you need further clarification, or feel you have been given confusing or misleading information, contact Homeschool Legal Defense Association (HSLDA). HSLDA is a homeschool legal advocacy organization and is a very reliable source for information regarding homeschooling legally in all fifty states. * Edit- Be sure to check any information received from your local school district against your state’s homeschool laws. I would be wary of going to the local school district for information. I’ve heard too many stories of local school districts creating illegal red tape for applicants (like requiring a receipt for the purchase of paid curriculum, when free curriculum is perfectly within the state’s laws). I would stick to the state statute, or HSLDA. That’s true. I’ve added that it’s important to check any information received from the school district against your state’s laws. Thank you. This is a great Blog!! Thanks for such great advice you have given. I liked this blog and I am definitely going to share this with my other friends.